Welcome to Day 2 of the Happy Magazine #12DaysOfChristmas Special. 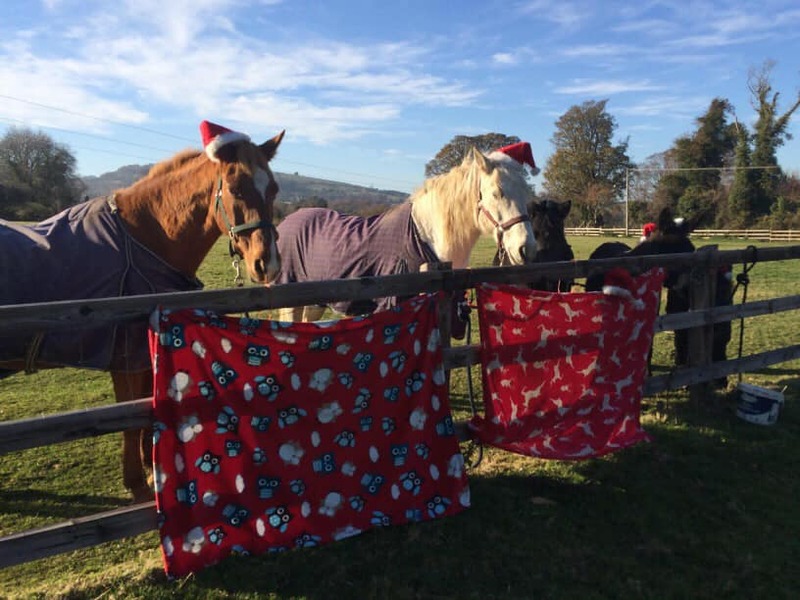 Today’s post is a fun and festive idea for you – an outing to The Hazel House in the Dublin mountains. 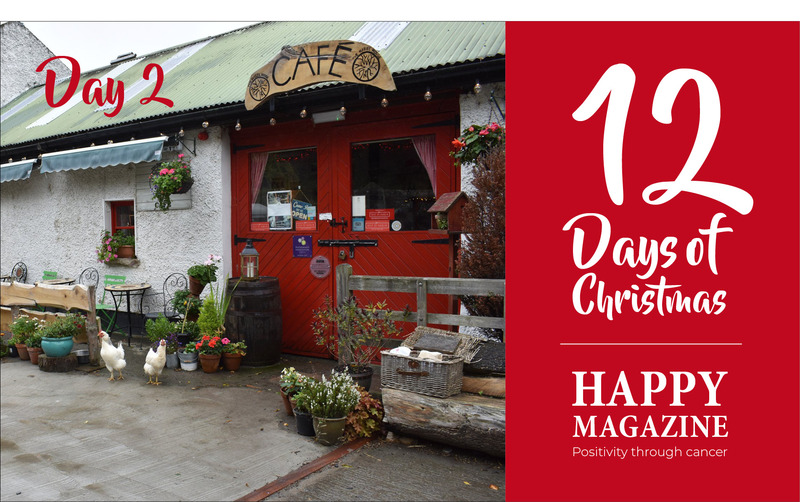 The Hazel House is a café, Irish craft shop, petting farm and woodwork school based in beautiful Tibradden in the Dublin mountains. It’s a lovely spot for a weekday or weekend breakfast or lunch and you can make an outing of it with a forest walk nearby. I had the pleasure of visiting The Hazel House for the first time last week on my birthday. My husband and I decided we’d take a drive out to it with our little boy for a spot of lunch and a walk around. I’ve been wanting to visit for quite some time, since I first heard about it via this review on Lovin’ Dublin. If you’re travelling by car, you can type The Hazel House into Google Maps on your phone and the directions will bring you right to the door, and there is plenty of free parking. 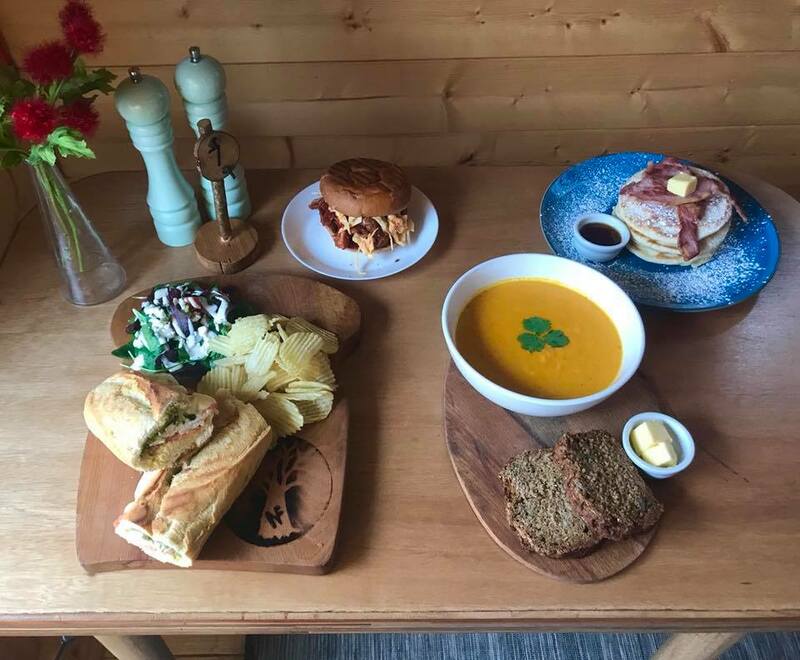 The café is small and cosy, furnished with beautiful handmade wooden tables and chairs and really warm (there’s a log burning stove) and welcoming. We had called ahead and reserved a table for our lunch at about 1.30pm on a Friday afternoon. When we arrived, our table was ready and waiting for us, with a little high-chair seat already in place for our little man. 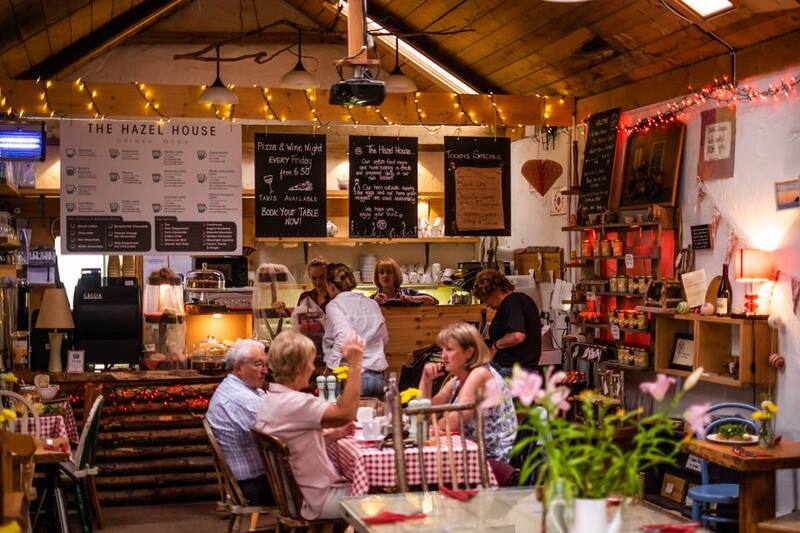 We ordered coffees while we looked at the menu – so many lovely options to choose from, from gourmet soups, sandwiches and salads to pulled pork brioche buns and smoked brisket baguettes with meat from The Hazel House’s own meat smoker. The team are really friendly and the food was wonderful – we ordered the smoked brisket baguettes and they were ENORMOUS! Very generous indeed – if you go for this, our recommendation is, come hungry! You won’t need a dinner after. I loved that my little boy was made to feel so welcome here too with a lunch from the kid’s menu – a perfect cheese toastie with a box of raisins, juice and a treat-size chocolate bar. When we were finally full and ready to make our way off again, I went up to pay for our meal and spotted a range of freshly baked cakes, scones and treats – mmm. This place is perfect for a cuppa and a cake too, if you don’t feel like a full breakfast or lunch, and they also do Afternoon Tea. 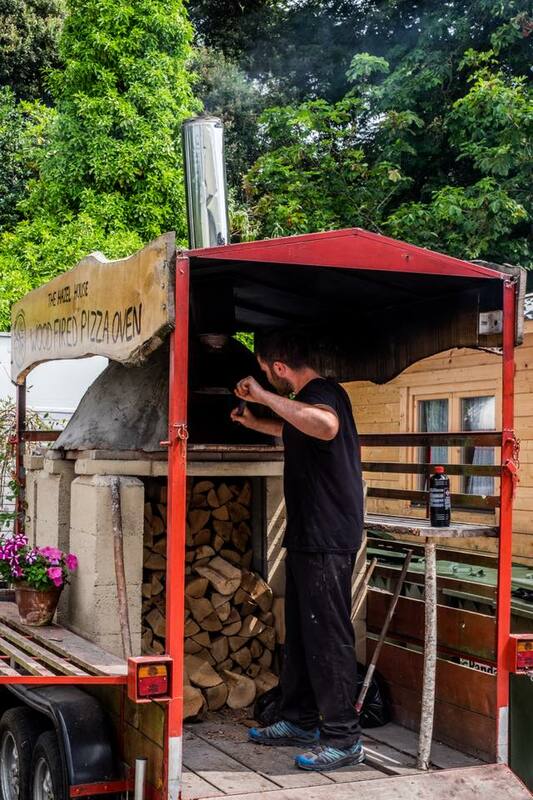 We learned too that they also do occasional Movie Nights and on Fridays, The Hazel House opens in the evening for a Pizza and Wine night – pizzas made in their own wood-fired oven outside. I’d say this place is even more special during the summer – where I can imagine all the outdoor spaces full of tables and people enjoying the sunshine and good food. We’ll definitely be back here again – I can’t wait to see how The Hazel House changes with the seasons. 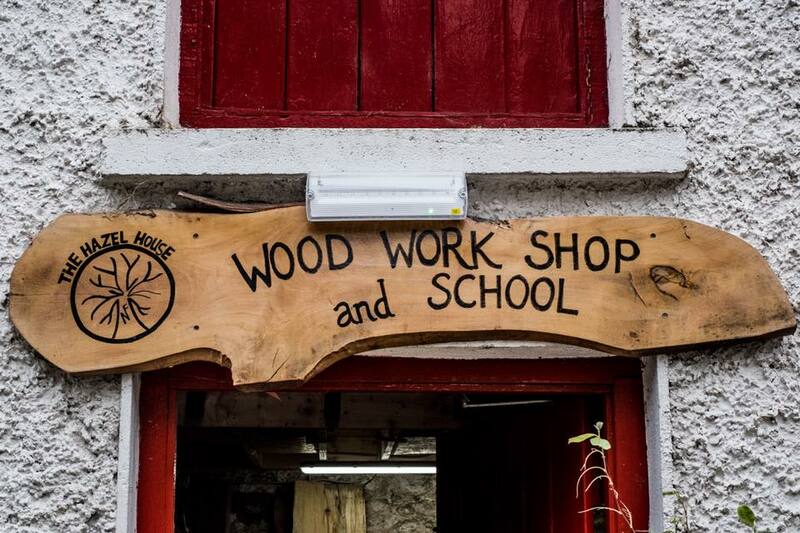 As well as a café, The Hazel House has an Irish craft shop, petting farm and woodwork school. It’s well worth a visit if you don’t live too far away and I think would make a lovely outing paired with a forest or park walk nearby. We visited on a Friday and it wasn’t that busy, but I imagine this place is a hot-spot on weekends. If you’re looking for somewhere new to visit, The Hazel House is my idea for you today. If you’re going through chemo and are not feeling up to much, this place would work too if you can travel by car – the car park is very close to the café so you don’t have far to walk, and it’s lovely to browse the craft shop and courtyard after your cuppa or lunch. Have you been to The Hazel House? What did you think of it? I’m looking forward to returning soon. For more information about The Hazel House, click here. Photos all from The Hazel House Facebook Page.